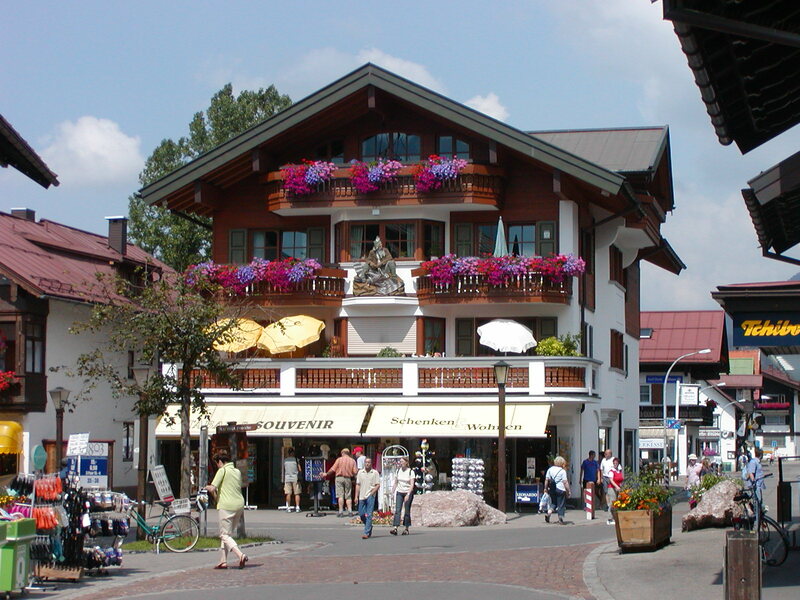 Oberstdorf is Germany’s most southern municipality and a popular skiing, hiking and spa town. It is situated on a plain leading to all the major mountains and hiking routes of the region. The region itself is recorded in church records in the 12th century. The opportunity for curative baths was established in the early 16th century by the Count Hugo of Montfort building a bath house in Tiefenbach, or Teuffenbach as it was called by Sebastian Münster in his famous work ‘Cosmographia’. By the end of the 19th century hiking and spa tourism were flourishing, which encouraged the further development and exploration of the region. One result was the opening to the public in 1905 of the Breitachklamm, which you will see on one of your day trips. The 20th century opened the resort up to professional winter sports and Oberstdorf was one of the first places being able to host ski jumping competitions on the Schattenbergschanze in 1926. In an effort to accommodate the growing number of tourists and improve the quality of life in the city, the centre of town was closed to vehicle traffic and extensive bus routes established. 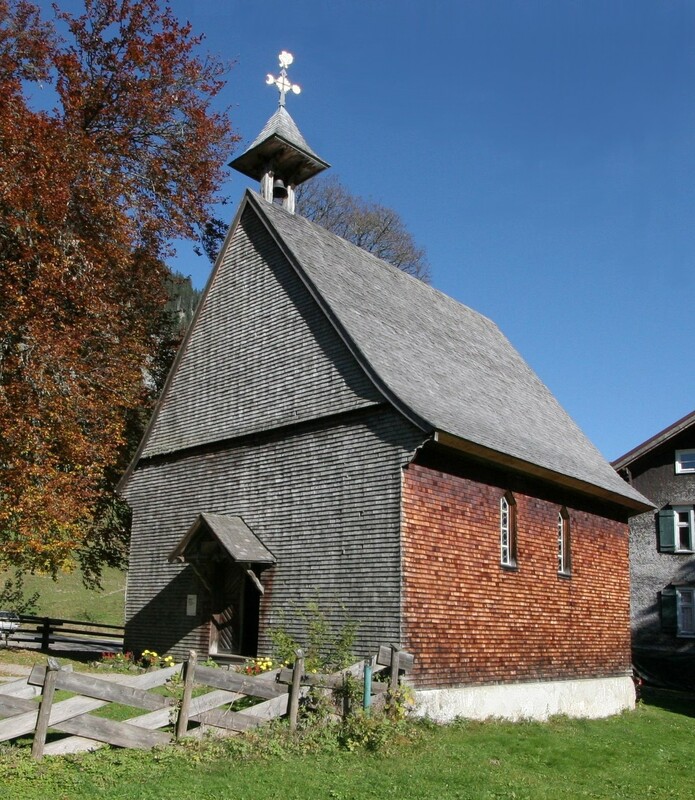 Even though Oberstdorf was always a Roman-Catholic community, by the beginning of the 20th century common sense prevailed and protestant churches were built to accommodate the tourists! By now it has several churches of various denominations, which all form part of the interesting architecture in and around the city. 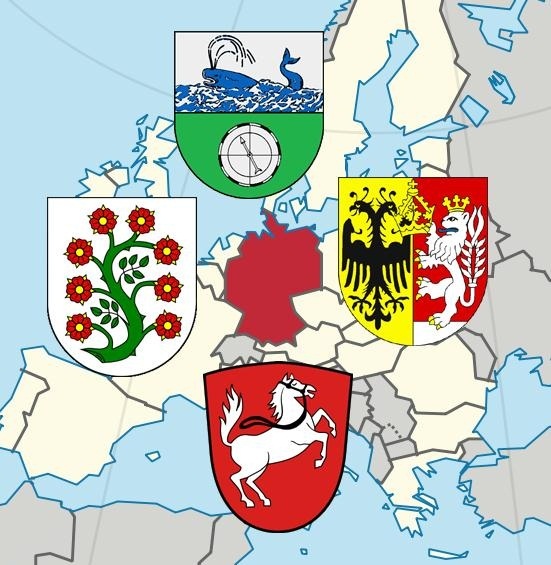 And one last interesting tidbit: in 1999 Oberstdorf joined the Zipfelbund, ‘Furthest Corner League’: with three other towns in the outermost parts of the country they are the most Northern, Eastern, Southern and Western towns in Germany. On your Alpine Gems tour you have a chance to see one of the corners, while another one, Görlitz, awaits you on the Active in Eastern Germany tour! 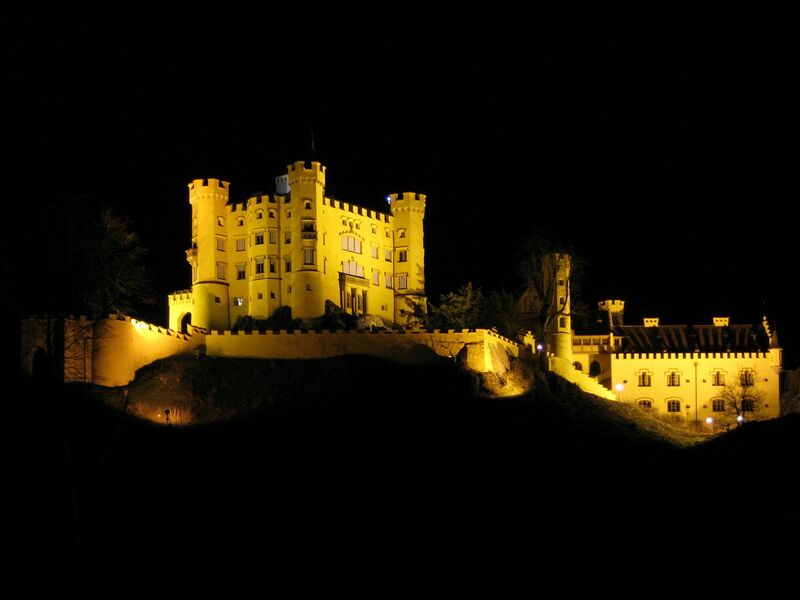 The castle was built on the remains of the fortress Schuangau, from the 12th century, after Ludwig II’s father Maximilian II of Bavaria saw it on a walking tour. He fell in love with the site and bought the ruins. Construction of the new castle started in 1833 and with various extensions continued through to 1855. This was the official summer and hunting residence of the Bavarian royal family until the Revolution of 1918, which ended the monarchy in Bavaria. 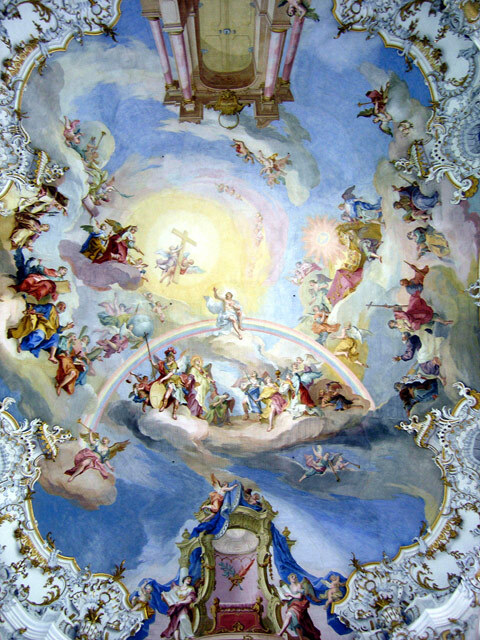 The House of Wittelsbach had transferred their property to the state a century previously (1804), in return for a perpetual right to be provided for by the state. After the revolution The Wittelsbacher Equalisation Fund was created to secure and continue that right. In 1923 a compromise was found, which put the estate into a trust and the family has access to the profits only. Artefacts acquired by the family before the transfer in 1804 became part of a trust, set up to maintain the Wittelsbach art collection in its entirety. Artefacts acquired after the transfer became part of the equalisation fund. Even though the monarchy only ended in 1918, the castle had not been lived in since 1912, after Luitpold of Bavaria had died. The castle had been open to the public as a museum then. Between the two World Wars the castle remained undamaged and the 1923 compromise included the right to live in the castles again. This was done by Crown Prince Ruprecht of Bavaria and his family from 1933-39. 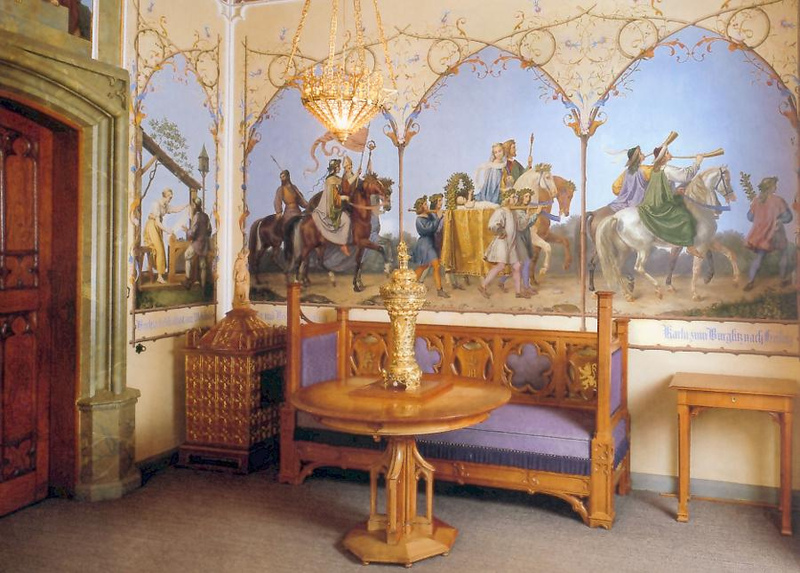 Nowadays you can visit the castle on your Alpine Gems tour to see the beautifully restored rooms and a separate museum displaying the art and explaining the history surrounding the buildings and the family. Ludwig II. was exposed toRichard Wagner’s operaLohengrin at the age of 15 ½. This started a lifelong obsession with Wagner,his music and mythology and influenced Ludwig’s architectural designs. 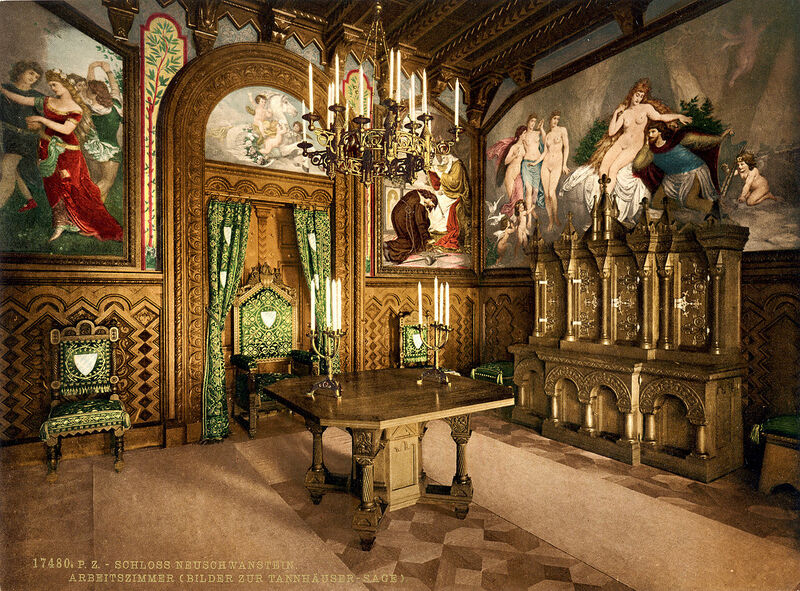 Even though Neuschwanstein was not finished during his lifetime, Ludwig moved into the Palas in 1884 and continued to supervise construction. 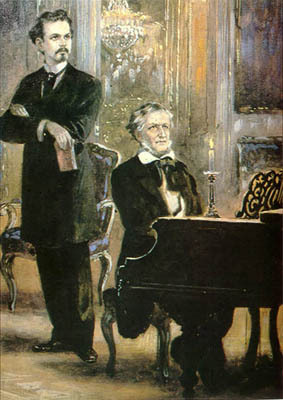 By 1886 his finances had gotten so out of control, he had applied for a credit from his cabinet, which was denied. He then applied to parliament for a credit and then the Bavarian government decided he needed to be deposed. A couple of attempts failed due to his lack of appearance and the enthusiasm of local supporters forcing the commission away, but in the end he had to leave the palace on the 11th of June 1886. He was taken into protective custody and only a couple of days later him and his supervisor Bernhard von Gudden were found dead at the shore of Lake Starnberg. The cause of death is still unknown and several conspiracy theories maintain that he was murdered for a range of reasons. 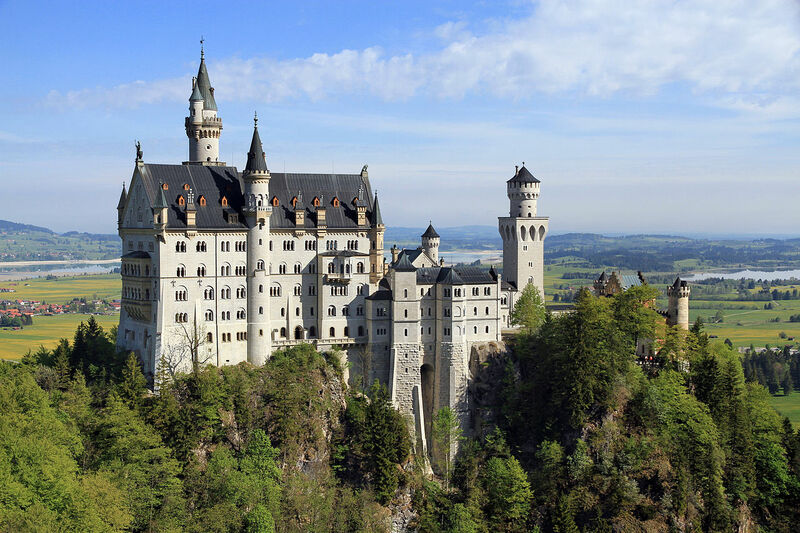 Neuschwanstein had been intended as a private refuge for the king, but very soon after his death it was opened to the public to try to recoup some of the expenses. This proved so popular that by 1899 the construction costs had been balanced and that included the finishing of some of the projects. The extent of Ludwig’s plans prohibited following the plans faithfully and compromises were made. These will be more easily understood during your actual visit of the interior of the castle. Enjoy the extravaganza this trip on your Alpine Gems tour will display and let yourself be transported to a mystical magical time. 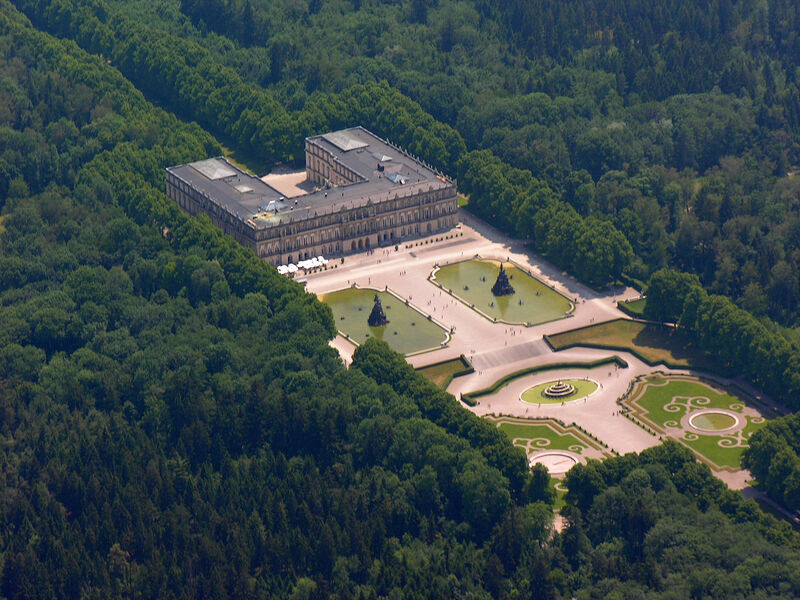 After the death of his grandfather Ludwig I in 1868 Ludwig II was able to draw on his funds and realize his architectural ideas of the Middle Ages. This included not only the famous Neuschwanstein Castle, but also Linderhof Castle and Herrenchiemsee Castle. Despite having a considerable independent income, Ludwig II managed to get heavily into debt over his architectural extravaganzas. He was very engaged in all the processes and his changes overstretched his budget. From an early age on, he had been fascinated by fairy tales and Germanic sagas. This fascination was to a degree encouraged and nurtured by his upbringing in ‘romantic’ castles. 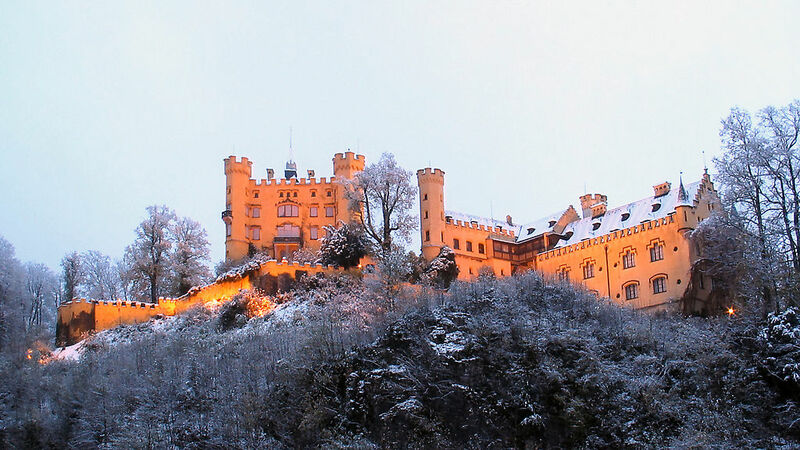 His father Maximilian II of Bavaria had built Hohenschwangau Castle on the site of the old Schwangau Castle and the family spent a lot of time there. 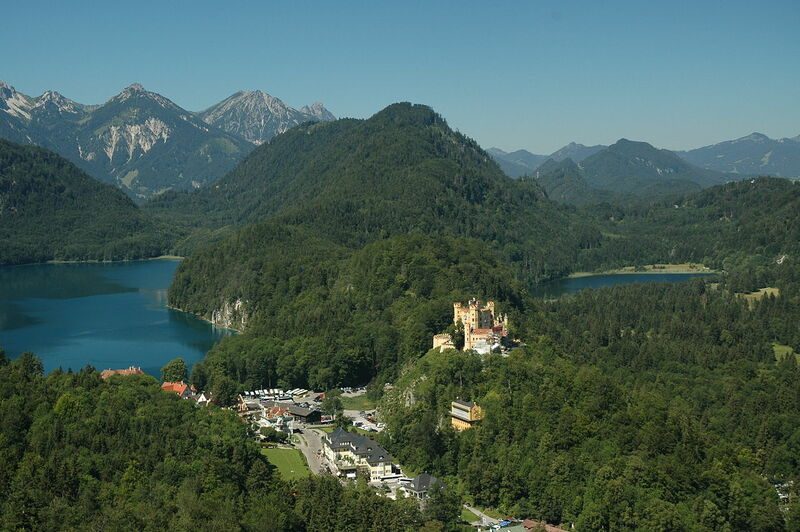 In 1869 Ludwig II lived at Hohenschwangau while Neuschwanstein was being constructed. Your private walk in and around the castles on your Alpine Gems tour will give you plenty of photo opportunities to take home. In 1730 two members of the Steingaden monastery created a statue depicting the Flagellation of Christ. This statue was used at the Good Friday processions until 1738, when it became the private property of a farmer who lived ‘at the Wies’. On the 14th of August that year the farmer Maria Lory saw drops in the eyes of the statue, which she claimed were tears. 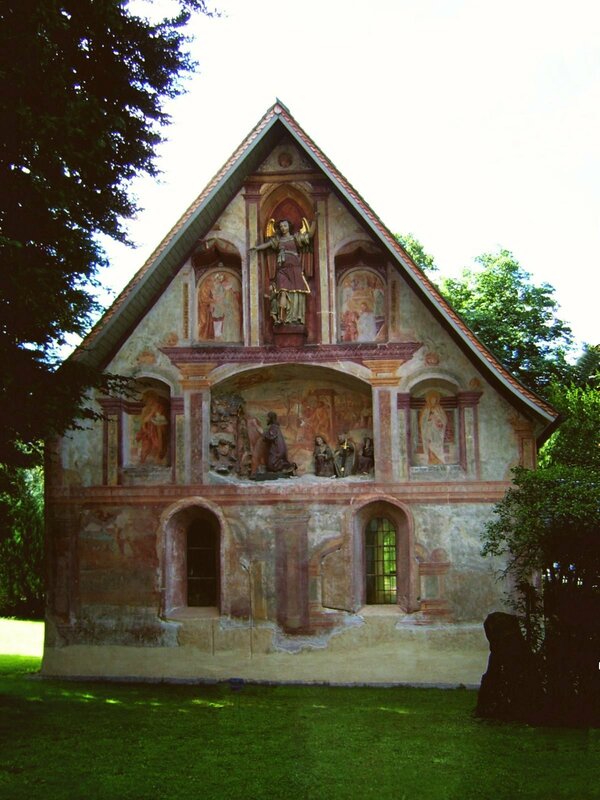 The following year, after various smaller pilgrimages and fulfilled prayers a small field chapel was erected. In 1744 formal permission by the church was granted to hold mass there, which implied that the pilgrimages had received the official blessing of the church. 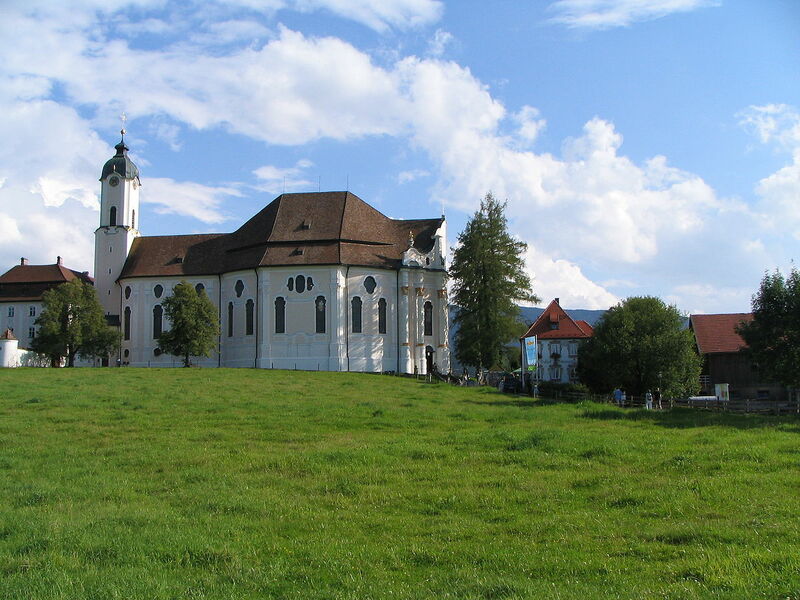 The construction of a bigger, proper church was financed and organized by the Steingaden Monastery. But, as so often with architecture, over the nine years of construction, the costs more than quadrupled and the monastery struggled with finances right up to its liquidation in 1803 due to the secularisation in Bavaria. Despite rumours saying the church was saved from destruction by dedicated local farmers, documented proof shows that the secularisation committee supported keeping and maintaining the church as a pilgrimage site, despite the costs. In 1983 the church was given World Heritage Status which paved the way for extensive restoration work between 1985 and 1991. During your visit you can again enjoy the stunning Rococo architecture and decorations in all their glory. 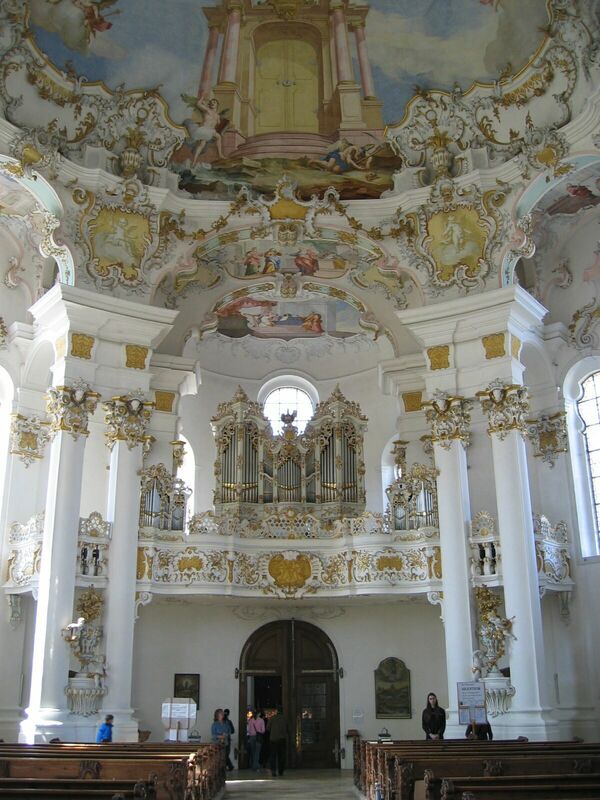 Your trip through the alpine region Allgäu on your Alpine Gems tour will not only give you the opportunity to see one of Europe’s most beautiful baroque churches, but take you to a secluded and peaceful alpine valley. 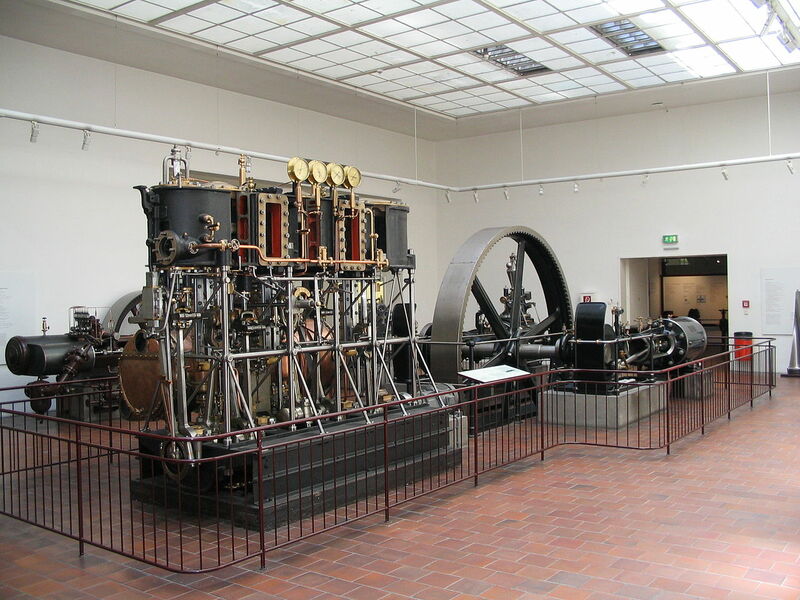 The official, rather long name of the Museum, was never intended to express the exclusion of world advances in these fields, but instead to document the importance of ALL advances to the German people in general. With around 28.000 exhibits it is the greatest technology museum in the world and each year sees 1.5 million visitors through its doors. Its amended concept aims at bringing nature, science and technology closer to everyday people and encourage the advances in each of the fields for the improved future of mankind. 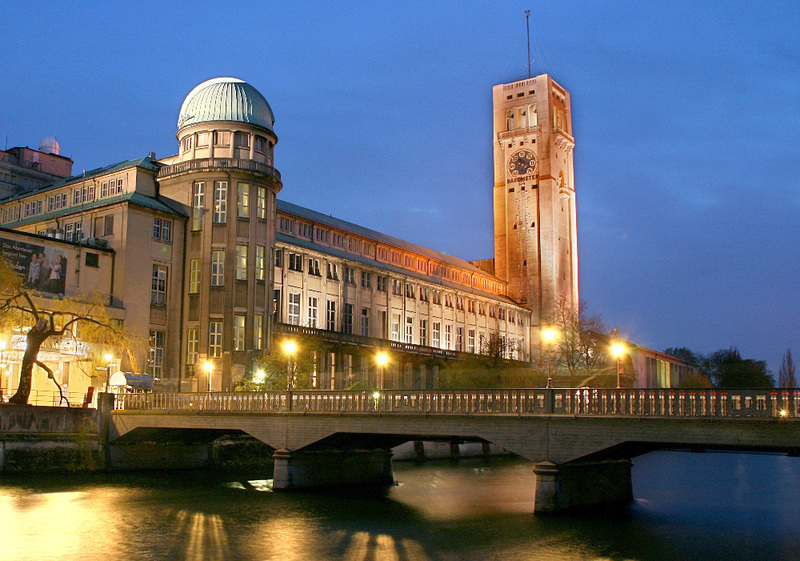 It was founded in 1903 on an initiative by Oskar von Miller and constructed on an island in the middle of the Isar. Even before construction started in 1906 exhibits started arriving from all over Germany and the world. 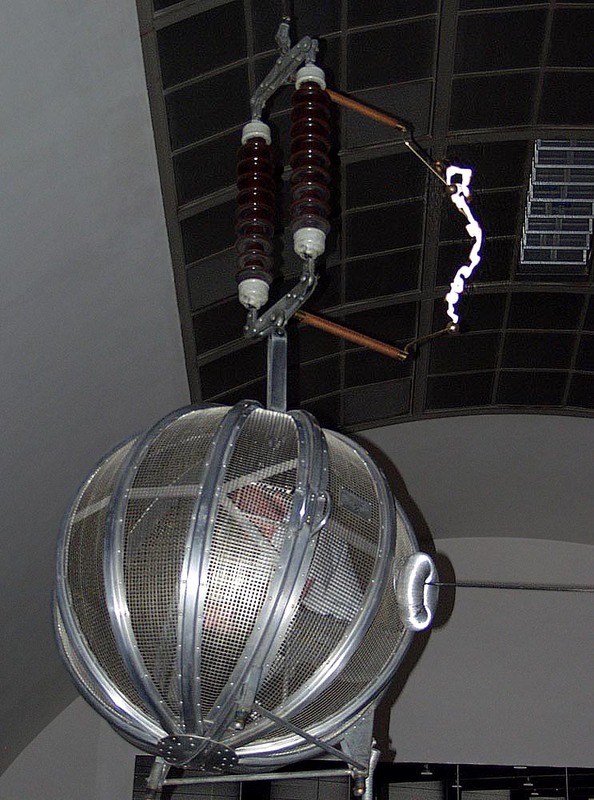 They were temporarily exhibited in the National Museum. With a delay of almost ten years (!) it was finally opened to the public on 2nd of May 1925. Over the decades, due to destruction by bombings and arson and the sheer volume of exhibits, the museum premises were added to and other buildings donated to the society. 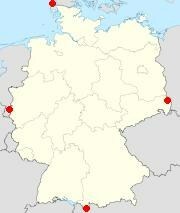 By now it occupies three additional sites, two around Munich and one in Bonn. 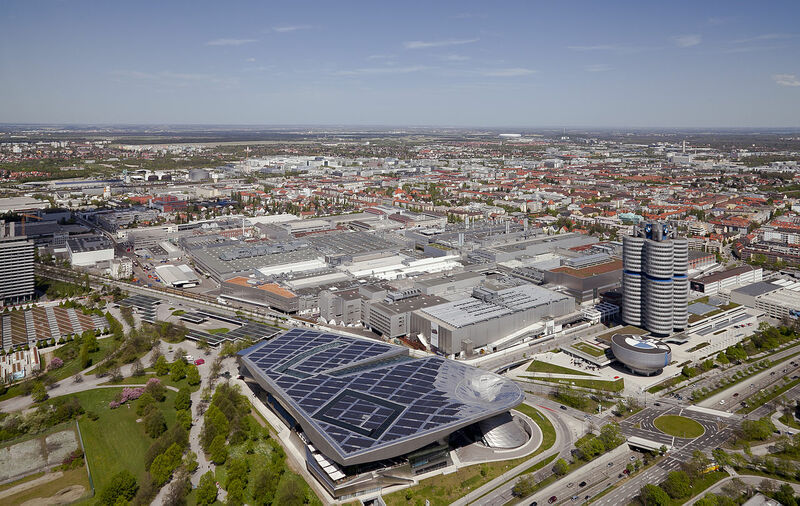 The ones in Munich are the Airfield in Oberschleissheim and the Mobility and Transport Museum in the city. 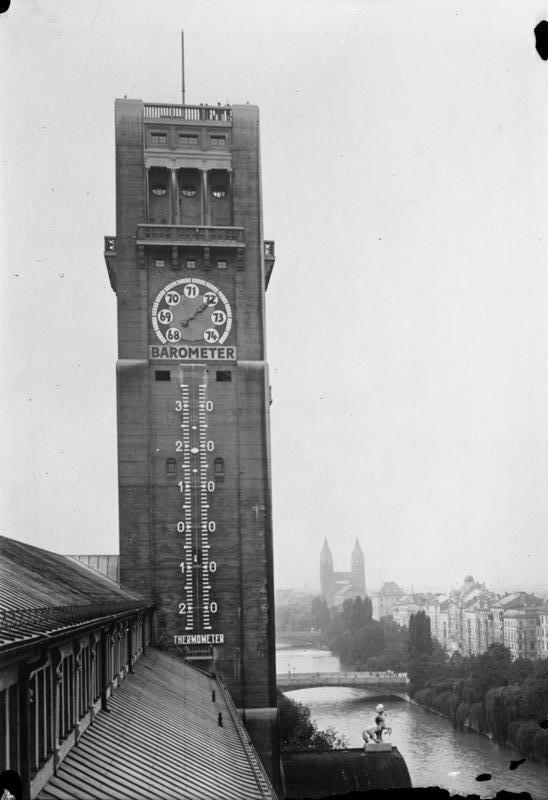 Alongside the classics like the Faraday cage and steam engines you can find Germany’s largest thermometer outside the building and the submarine U1 of the German Imperial Navy. The museum should provide lots of opportunity to be amazed and entertained while enjoying this part of your Alpine Gems tour. 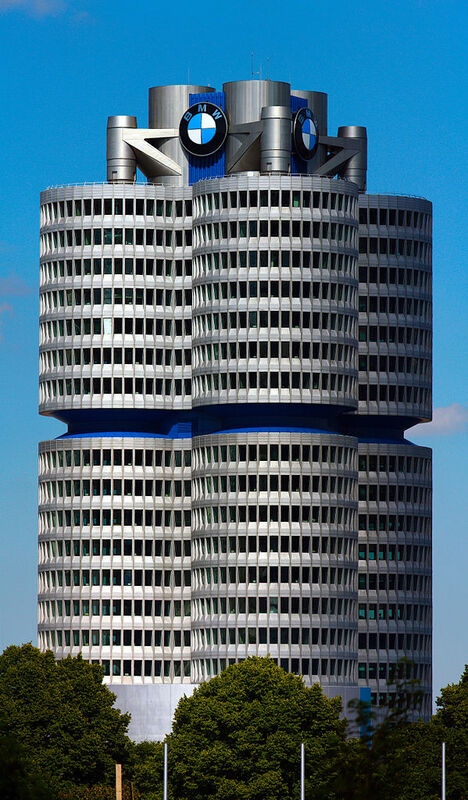 The BMW ‘fourcylinder’ tower was constructed from 1968 to 1973. Theoretically it was finished for the 1972 Olympics, but didn’t get inaugurated until May next year. 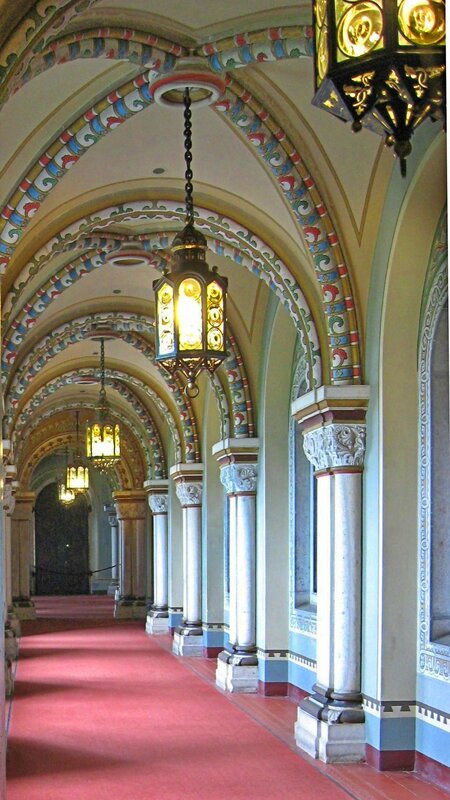 In 1999 it was declared a historic building and put under protection. In 2004 it underwent serious refurbishments which took until 2006. It has 22 levels, of that 18 serve as offices. A special architectural feature is the suspension of the levels from the central columns running through each of the cylinders instead of sitting on concrete foundations in the ground. Another revolutionary technique at the time was the assembly of the levels, including the facade and windows, on the ground and then transporting/pulling them up. This saved a lot of money on scaffolding and time. The cylinders are supposed to resemble a racing car tyre and the nearby garage building the cylinder head. The nearby museum has less complimentary nicknames, all alluding to food: salad bowl, cereal bowl or veal sausage pot (Weisswurstkessel). Today’s visit to the BMW site on your Alpine Gems tour should give car lovers, architecture aficionados and historians ample reasons to enjoy and remember the journey.